Connect with fellow members. Share ideas and best practices. 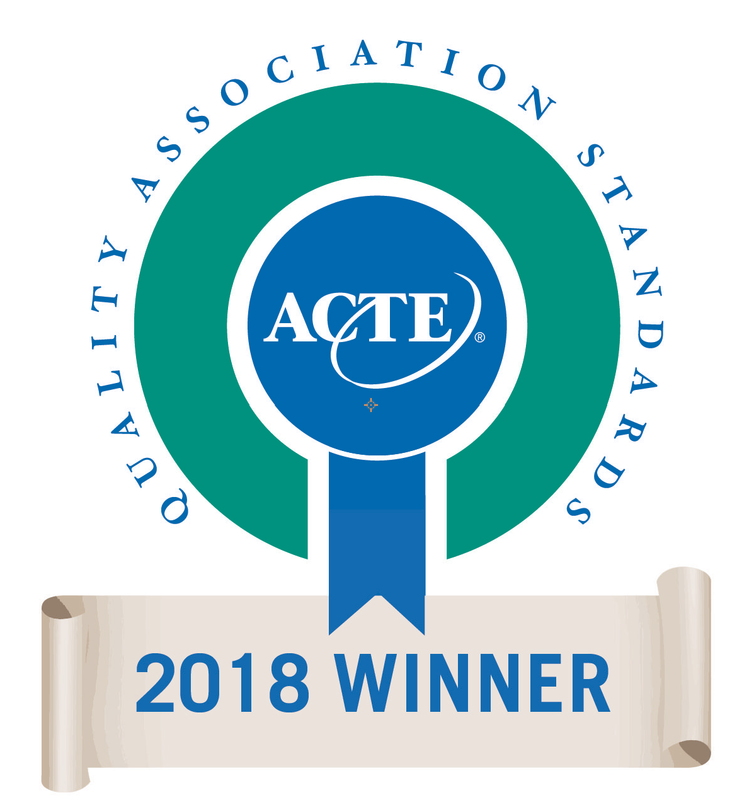 Learn about new ways to improve your CTE program and new techniques to use in the classroom. Two-thirds of all U.S. container cargo is handled by Port Authority of Houston. 1+ million jobs and $78.5B statewide economic impact. The leading advocate advancing career and technical education and enabling educators to prepare students for college and careers.